Our final party for our FIZZ*BOOM*READ Summer Reading Program was a hit! 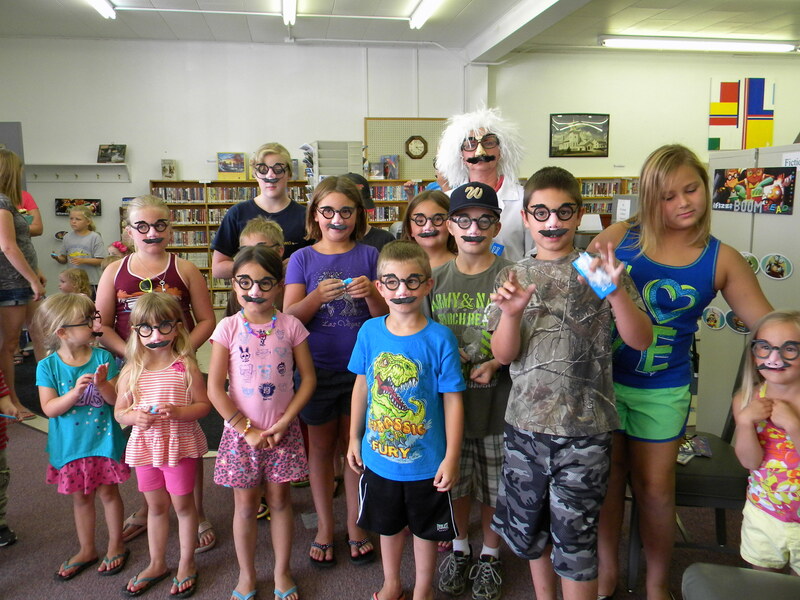 Ninety-four children and adults came through the library door last Wednesday. 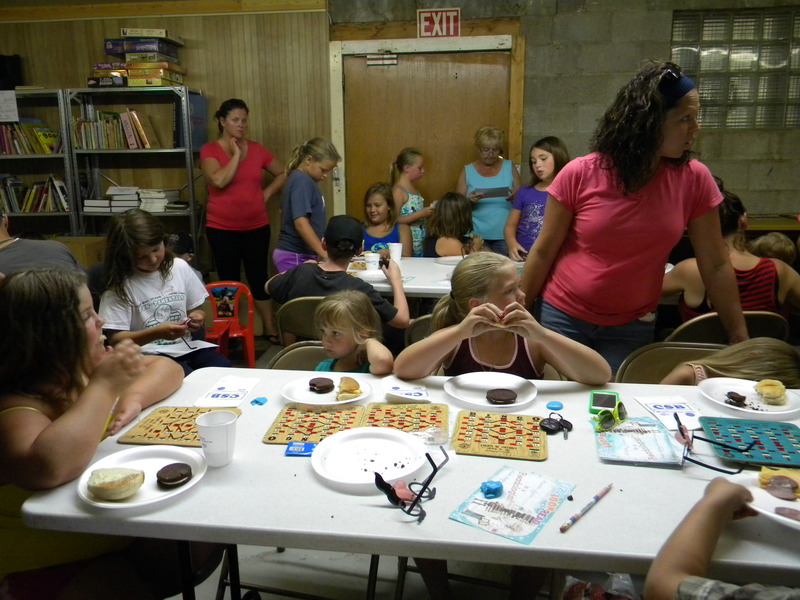 We had so much fun playing bingo, doing science experiments and eating. We all will miss Dr. Fizz! Winners of the bikes were Christopher Longtin, and Emily Jackson. Winner for the cash prize of $50.00 was Michael Reimer. Congratulations to our winners! We also want to congratulate all the kids for participating in the activities, you all did a great job! Thank you to Liann Zeller for calling bingo, Lorraine and Lenore Beauchamp for serving the food, and Leo Beauchamp for waiting on the families. Special thank you to Heather Duerre for donating her home made buns, they were delicious. And of course we have to thank Dr. Fizz for all the science experiments he did for the children. 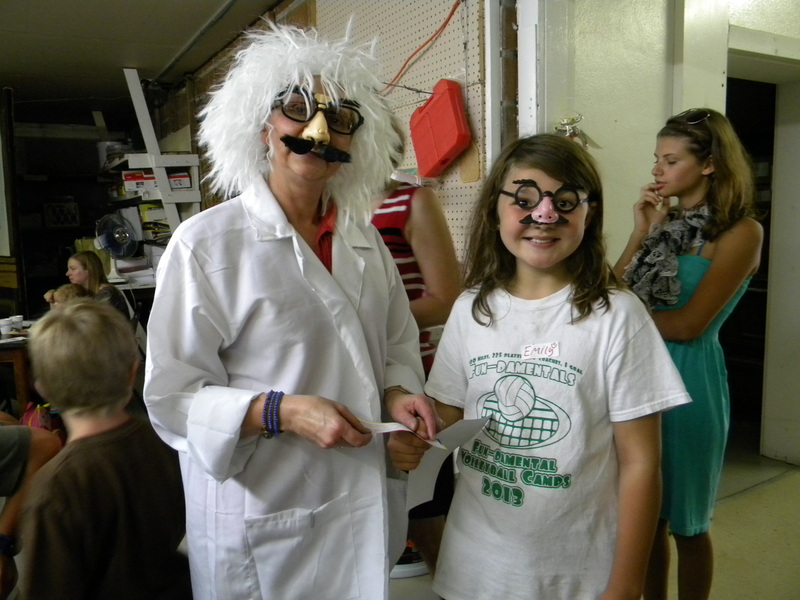 Wednesday, June 4th, the library held their kickoff party for the summer reading program. readers of all ages will explore science this summer as Walhalla Public Library presents “Fizz, Boom, Read!” during their summer reading program. The 2014 Summer Reading Program is open to kids in preschool-12th grade. The Kickoff Party for the summer reading program begins on Wed, June 4th from 4-6pm. There will be face painting, games, wacky science experiments, reading and lunch will be provided. Come in and meet Dr. Fizz and the rest of the gang. All programs are free of charge. For more information, call the library at 549-3794. 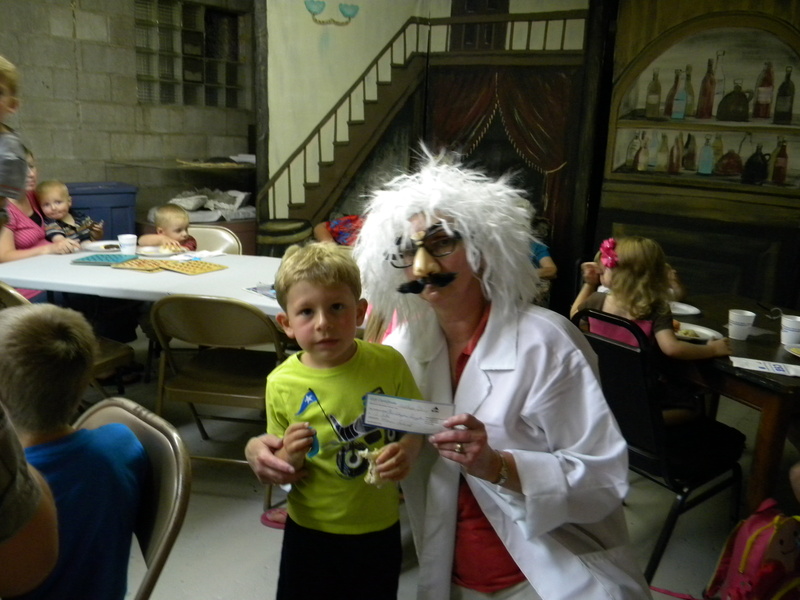 August 7th brought to a close the 2013 Summer Reading Program. The numbers were outstanding with over 570 juvenile books read and over 1000 patrons visiting in the 8 week period. Gracyn Hornung and Dylan Brusseau won the drawing for the Bikes. Asher Crosby, Adrienne Longtin, Sheldon Brusseau and Natasha Storey won prizes for top readers. Gracyn Hornung won the drawing for the bicycle donated by Walhalla Building center.